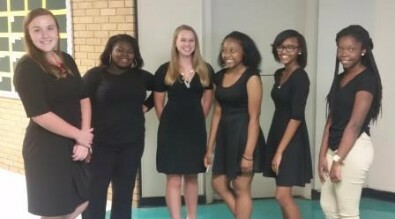 The unique program empowers young ladies to be their own best friend. Participants are empowered to be their own best friend and helps them discover who they are . . . and to be proud of that! Participants are led through the values, beliefs, strategies, and techniques needed to foster a climate and culture that offers hope. 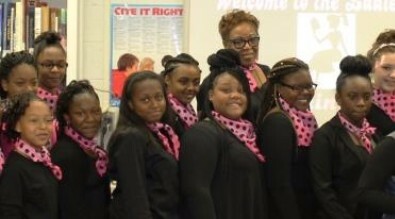 Focused on 20 units in the LC curriculum, young ladies learn valuable lessons that help them in the classroom and in day-to-day life. 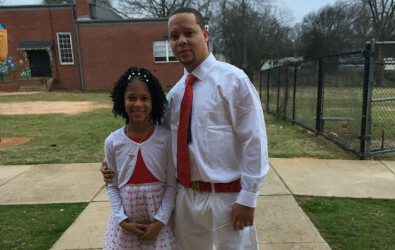 Students meet weekly and are appropriately dressed in white or pink blouses (depending on their grade level), pendants, and blazers. 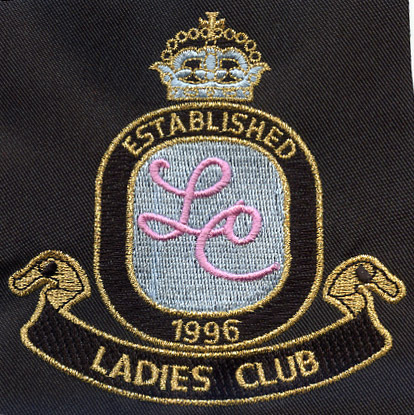 Blouses and blazers are embroidered with the official Ladies' Club insignia, as is the pendant. Do students receive a grade for GC? Weekly progress reports are completed by facilitators (teachers) and incorporated into a point system. 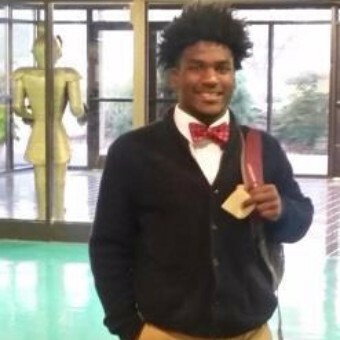 Points are assigned based on appropriate attire, academic performance, attendance, and behavior. Accumulation of points allows students to participate in extracurricular activities specifically for the LC. 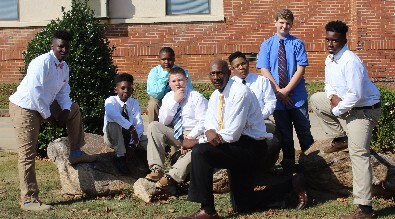 GC is a leadership/mentoring program geared towards increasing student engagement and motivation through relationship and career building, role models and mentors, service to the community, and activities. The GC curriculum includes weekly lessons that guide students through areas including, but not limited to, responsibility, etiquette, dignity, and patience. 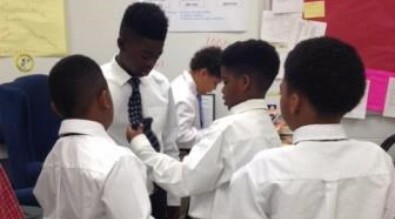 Students meet weekly and are appropriately dressed in white shirts, ties, blazers, khaki pants, and belt. 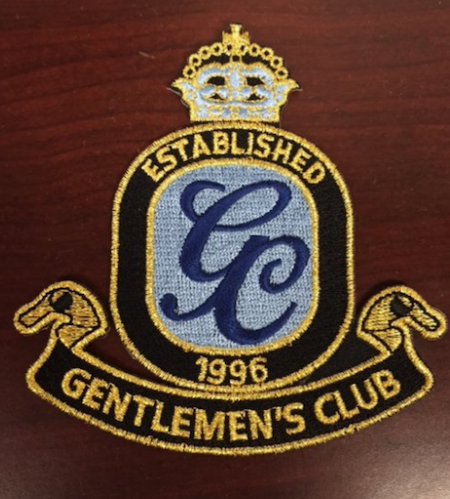 Shirts, ties, and blazers are embroidered with the official Gentlemen's Club insignia. Weekly progress reports are completed by facilitators (teachers) and incorporated into a point system. Points are assigned based on appropriate attire, academic performance, attendance, and behavior. Accumulation of points allows students to participate in extracurricular activities specifically for the GC. 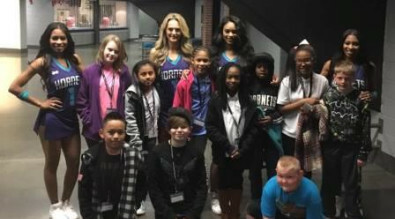 Over 150 members of Laurens County School District 55’s (LCSD 55) Ladies and Gentlemen’s Clubs had the opportunity to visit the Spectrum Center in Charlotte on Monday night to watch the Charlotte Hornets host the Indiana Pacers in an NBA Matchup. Students from Ford Elementary School pose for a photo with a group of Charlotte Hornets Honey Bees. 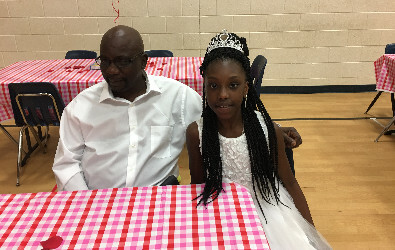 The trip was made possible through the generosity of Mr. Calvin Whitmire and his Bridging the Gap afterschool program and, by extension, the Charlotte Hornets organization who donated the tickets to the after school program. 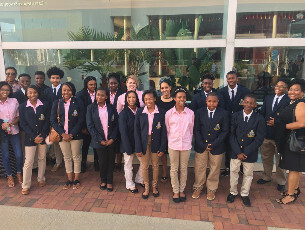 Students from each of LCSD 55’s nine schools were able to make the trip along with their adult club facilitators and members of the Bridging the Gap program. LCSD 55’s spokesperson, Ed Murray, said, “The students and facilitators had a wonderful time. 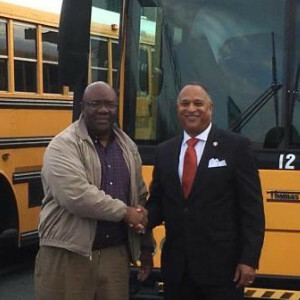 Ensuring our students have opportunities for new experiences is one of the key purposes behind our Ladies and Gentlemen’s Club initiative.” Murray went on to indicate that there is another major trip planned for April 22, 2017 when the district will take 200 students and their chaperones to a performance of the South Carolina Philharmonic at the Koger Center in Columbia, SC. 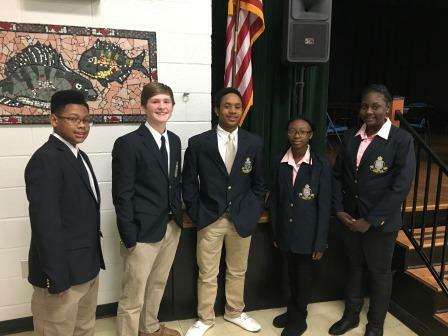 Members of the Sanders Middle School Ladies and Gentlemen's Clubs visited 5th graders at E.B. Morse Elementary on February 21. 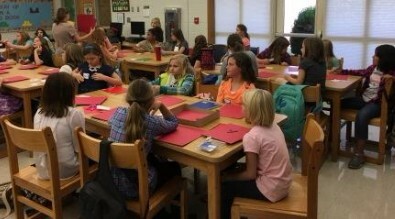 The middle school students offered information and encouragement to the elementary group to assist with their transition to middle school in the fall. 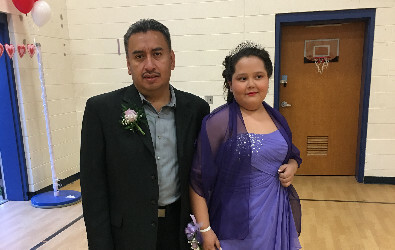 Ford Elementary School recently held a Father/Daughter Dance for members of the school's Ladies Club. 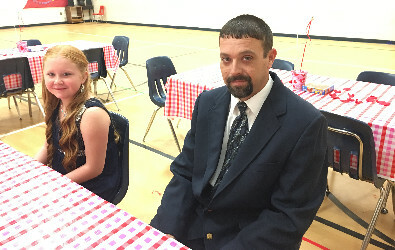 Members of Laurens County School District 55’s (LCSD 55) Ladies and Gentlemen’s Clubs and the Laurens District High School (LDHS) strings program were provided with a special opportunity this past Saturday evening. Both groups boarded buses at the LCSD 55 District Office for a trip to Columbia and an evening of entertainment provided by the South Carolina Philharmonic at the Koger Center. In addition to club facilitators and Strings Director Andrew Chevarria, the students were accompanied to the symphony by Dr. Stephen Peters and his wife, Dr. Angela Peters, School Board member Mrs. Terri Martin, and Assistant Superintendent for Teaching and Learning, Mrs. Tara Dean and her husband, Laurens Elementary School Principal, Phillip Dean. The trip was made possible through the generosity of the South Carolina Philharmonic who donated 200 tickets to LCSD 55. Students from each of LCSD 55’s four middle schools and the high school were able to make the trip along with their adult club facilitators.